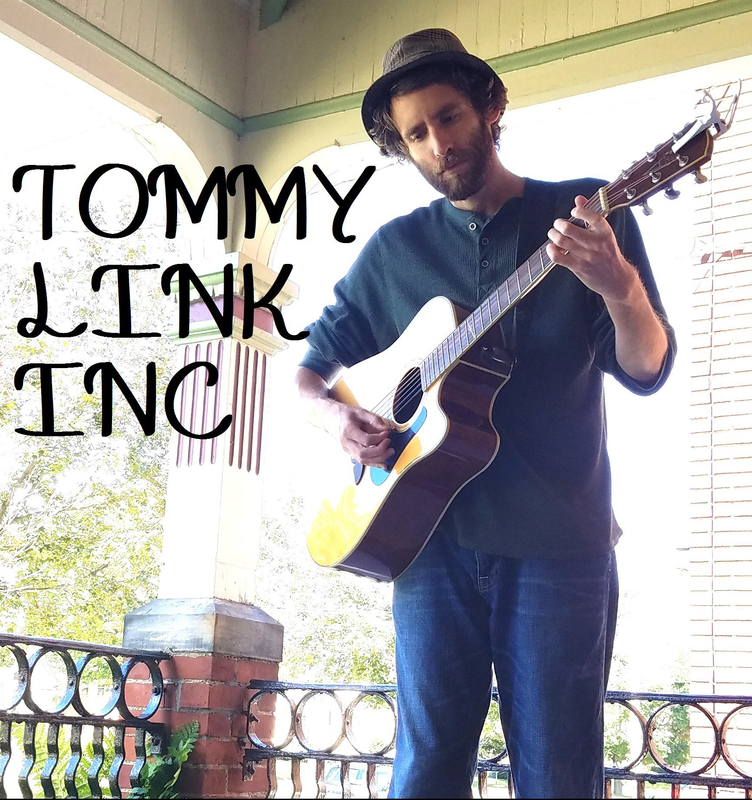 I Never Asked the World to Wait | TOMMY LINK INC.
That always seemed a little dramatic to me. The message or metaphor is easy enough to get. Yes, my singular problems are not enough to warrant the rest of humanity taking a day to acknowledge me. It’s supposed to make the world sound unforgiving in a sort of realist’s way, but I also think it’s supposed to be a little passive aggressive towards the recipient. I’m not big on change. My phone is old. Most music I listen to was written before I was born. I don’t like being busy or hurried, or be in big noisy cities where you only get to see slivers of the sky at a time. I’ll stick with a laptop and you can keep your tablet. I’ll stick with a book, and you can keep your kindle. The world changes, and I’ll change too, but I’ll do it when I’m good ready. As you might have noticed, this post is on a Wednesday instead of a Friday. Wednesday is going to be the new regular post day so that aside from the song of the week, I can post if anything is going on this weekend. So here we go!